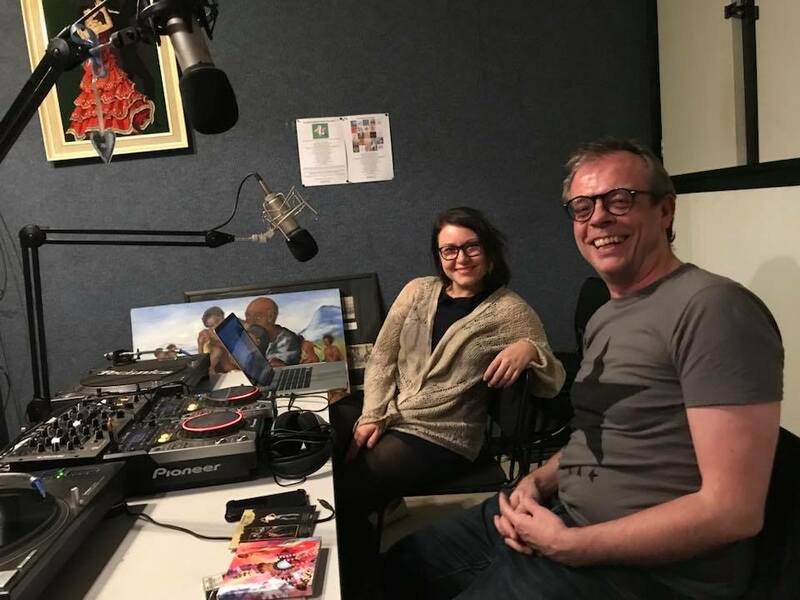 This was fun, I was invited by my lovely friend Leon Clowes to join him on his radio show to play Bowie-related music and chat about my favourite artist. How could I resist? You can listen again to the program below. Here's a special mix that I put together for Ears Have Ears: Unexplored Territories in Sound, a weekly experimental music show on FBi Radio Sydney. This mix features stems and reconfigured elements from some of my pieces from the past. Check it out, if you wanna. 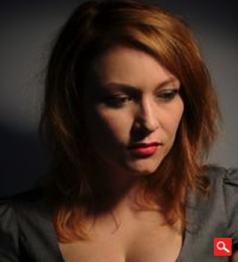 Feeling honoured to have my music featured recently on WNYC's fantastic New Sounds show. Click HERE to check out the podcast and listen to music from my Machines project (featuring vocalist Laura Wolk-Lewanowicz), along with beautiful music by Julianna Barwick, Beverley Johnston and Elizabeth Brown. Quite recently a friend asked me to create a playlist of my own music - something I've never done before! I chose this selection, what I consider to be my more gentle pieces. If you play it in the hopes of trying to get to sleep I promise you there aren't many sudden loud bits. Hear music by Australian-born, London-based electroacoustic musician & sound artist Leah Kardos along with music by Irish woodwind player and composer Seán Mac Erlaine, as well as other electroacoustic music on this New Sounds. Listen to several works by Kardos from a sampler released in 2014, including her work, “Butterfly Kite,”written for easy piano + delay/verb effects. Then hear improvised woodwind and electronic sounds from a series of live recordings by the Dublin musician, Seán Mac Erlaine. From his, “A Slender Song,” hear music for clarinets of all sorts and sizes, manipulated by electronics. As the premiere performance draws closer I'm getting more and more excited. It's been so long since I've performed as a 'pianist'. Anxiety! I may need to order a crate of Rescue Remedy for myself. Tickets are starting to sell - are you coming? Have you got yours yet? You can buy them here for £5, otherwise it will be £8 on the door. Earlier today I was delighted to learn, via the magic that is twitter, that my music has been played on Fbi 94.5FM (Sydney, Australia) over the weekend. Chuffed! Firstly, on the New Weird Australia show on 13/10/2011, and then another 3 tracks on the Utility Fog show presented by Peter Hollo on 16/10/2011. Made my day to learn I was given airtime in a playlist sandwiched between Hauschka and Bjork (.... *sigh*). A couple of weeks ago I had the honour of being interviewed by Chris McGovern for The Glass blog, and was asked some interesting and probing questions about my creative practice, how I approached certain specific pieces in the Feather Hammer project. If you're interested in that sort of thing, check it out here. On the same day this interview came out, I was also (bizarrely) featured alongside my best friend Liz in an Observer piece about Morrissey/Smiths fans, an article which has nothing to do with my music but features an embarrassing photo of myself kissing my Smiths lyric tattoo, which is under my arm. So yes, virtually kissing my own armpit. Classy girl. "The album is very much like a classical suite (sometimes sounding as if it could have been collaboratively recorded by Massive Attack and Arvo Part) on her first love, the piano, and its mini-movements read like pages of a diary that go from a good day filled with visions of hope to days less inspired and more stressful as a student" ... "the varied sounds of the piano (straight piano vs. the flatter prepared-piano) give sort of an artistic timeline between a classical and an experimental sensibility, as if to say that the constructed has now been deconstructed." 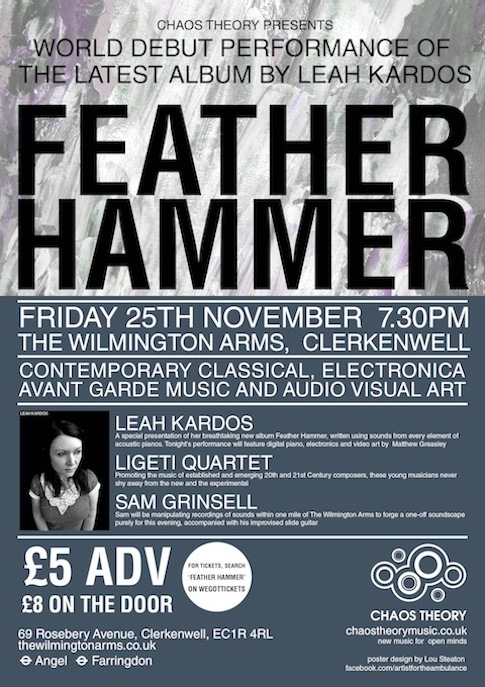 "Feather Hammer is a quality release by Kardos, exploring a wide range of emotions through her instrument of choice, and complementing it very well with the addition of acoustics, percussion and sampling. 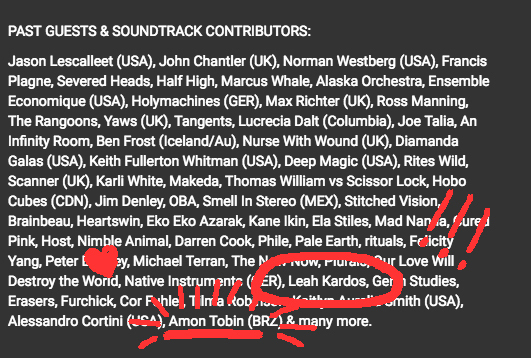 But most of all, Kardos makes a wonderful job of bringing displaced thoughts back to life through her music - whether delicate or challenging, she does not shy away, but confronts, thus ensuring her music communicates with the listener on an emotive level. 81%"
"A new album of gorgeous manipulated piano tracks – by turns minimalist, ambient and crunchy"
If you're interested and you missed it, here's the Clearspot radio show from last night. In this radio show I will be previewing tracks from my new album "Feather Hammer" which will be available to buy from the 19th of September. I will be talking about what inspires me, my creative processes and sharing the stories behind the pieces. I will be on my own, live on air for an HOUR. Please tune in and make all the stress and anguish I'm going through be worth my while! I feel very honoured to have my music included in this weird and wonderful lineup! If you fancy going on a bit of an aural adventure, the entire programme is below - my music comes in at around 52'. Chuffed! 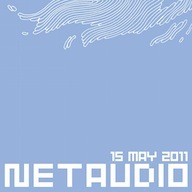 And the bonus part is Netaudio are paying £50 fee for being included, which I will no doubt spend in a flash on whatever next sampled thingy Tonehammer bring out. Just got their washing machine instrument this morning, which is made of complete and utter genius. I might be doing some gigs later on this year* to promote the Feather Hammer album, which is where this track comes from (or will come from, once the album is completed). I'm very excited about it all, and will definitely post news about it on this site as soon as I can. For now I just have to concentrate on finishing off the production, and adapting everything for live using Albleton and my lovely new APC40. *this projection could get blown out by a few months, since film soundtrack work takes priority (i.e., we need to pay our bills, right?) and I just got news of some urgent film work that needs doing in July. Time will tell if I manage to get everything done. Now that I think about it, it's actually a good idea to take every projected date I publicise and add 2 months - I seem to have no concept of the limitations of time, space, distance and real life.